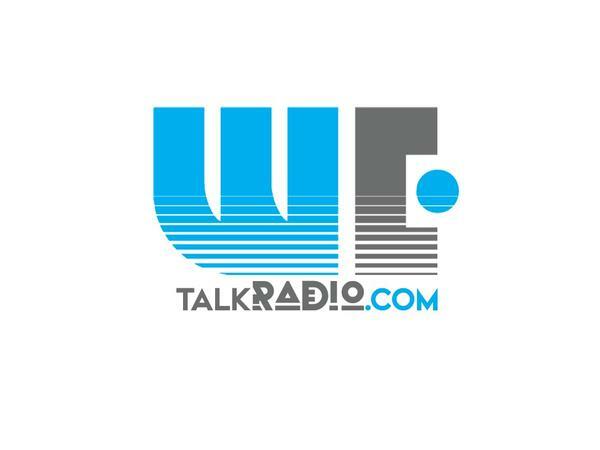 If you liked this show, you should follow WeTalkRadio. CALL 563-999-3456 OR CLICK HERE! 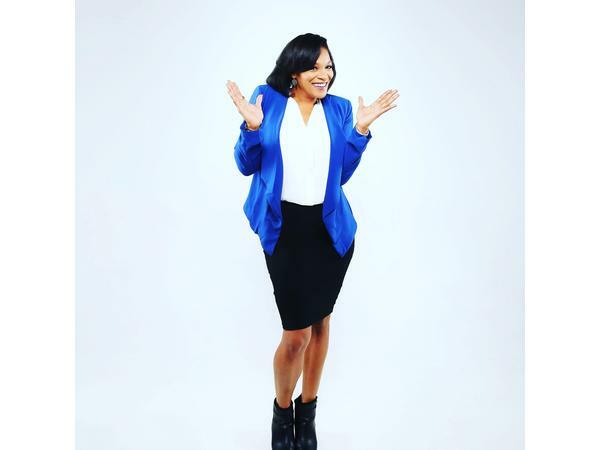 Host of the show, Kia D, brings liveliness and confidence to the web that is truly rare. Kia D is a thirty-something mother of 2 that has been lively since birth. Kia D is also your 2013 Ms. Arlington Texas Plus America. 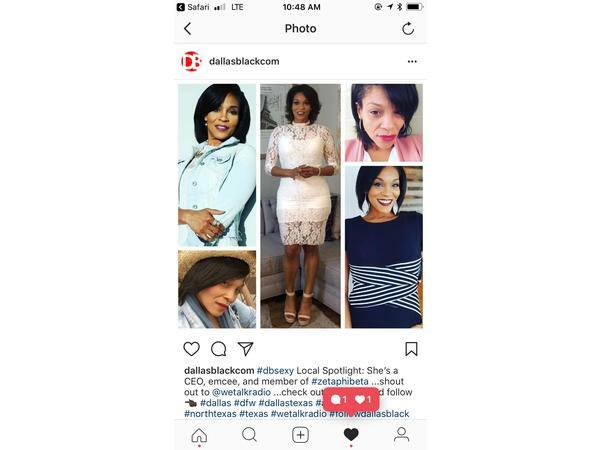 Recently, Kia D founded Heels on the Move to Heal, a Texas based 501(c)3 organization that focuses on empowering families that have experienced domestic violence/sexual assault. 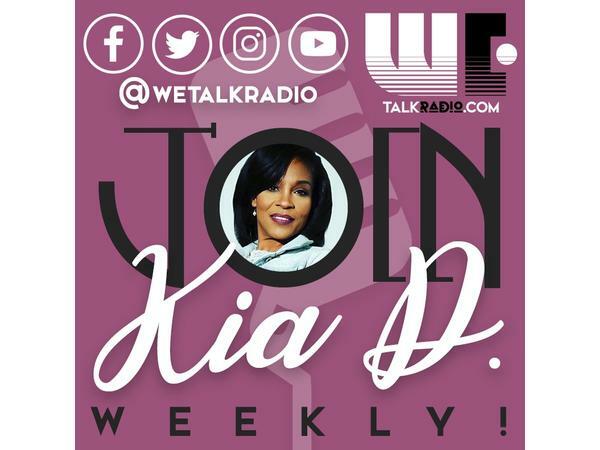 Contact kiad@wetalkradio.com for sponsorships, donations, booking or information. Click here to check out Kia D on YouTube.